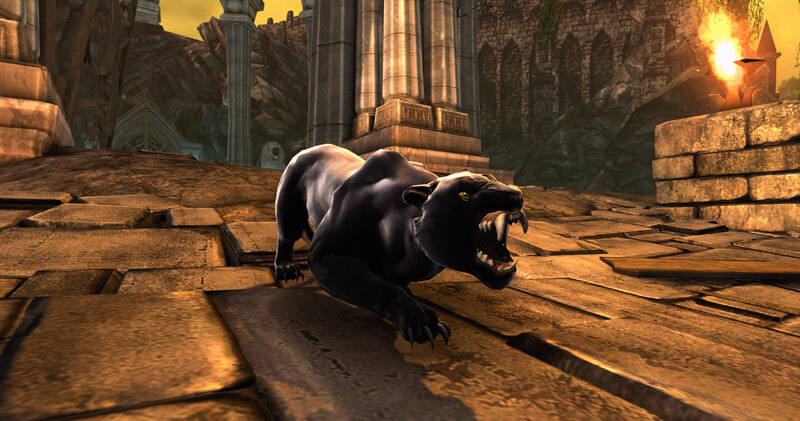 Neverwinter is a fantasy MMO that thrusts players into the rich world of Dungeons & Dragons. Though it still has some fine tuning to do, this free to play MMO has some unique features that help set itself apart from the rest. With large scale quests, intense PVP, daily skirmishes, and player created missions, there is certainly enough content to keep everyone coming back for more. Please note that this Neverwinter review was written during open beta. The lore of the Dungeons & Dragons Forgotten Realms universe is vast. It is one of the most popular fantasy titles out there with board games, video games, and many books that help create this world. So when it comes to story, Neverwinter has got its players covered. It may be a bit overwhelming for people who do not understand the Dungeons and Dragons universe, but with a little time, anyone can enjoy the setting. For people that already have a love for the lore, Neverwinter will help bring some of their favorite races, characters, and locations to life. 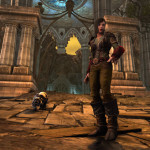 Neverwinter allows players to choose from 7 different races each with their own special traits: Half-Orc, Human, Dwarf, Elf, Hafling, Tiefling, and the Half-Elf. 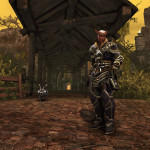 After choosing a race, there are 5 different classes to pick from: Trickster Rogue (Stealth/Thief), Devoted Cleric (Healer/Medic), Control Wizard (Mage), Great Weapon Fighter (Two-Handed Weapon/DPS), and Guardian Fighter (Sword and Shield/Tank). There will also be both new classes and races coming very soon. The 3D graphics are by no means groundbreaking graphics but they are quite good and there are many beautiful landscapes throughout the world. The graphics are very balanced, allowing players with most PC types to play. If one so chooses, they can run the game with high-graphics, but a high-end computer is certainly not needed. 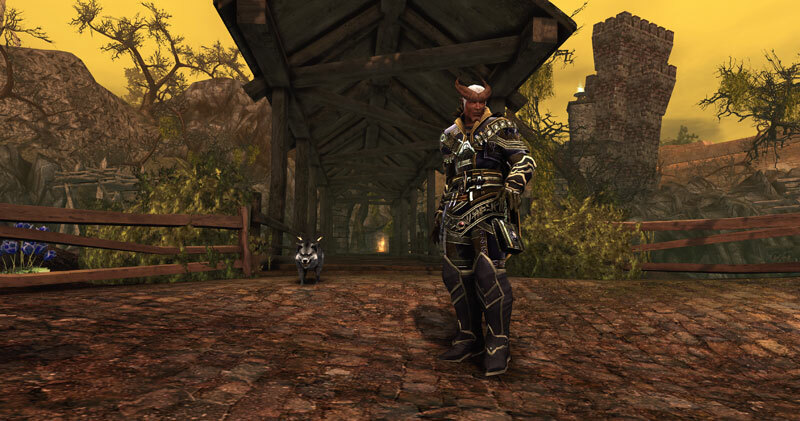 The sound of Neverwinter helps the player stay connected to the world. The voice acting, though very over-the-top at times, is actually a great feature. The environmental sounds, battle sounds, and the general game sounds are also quite pleasing. From the very beginning of the game you are shoved straight into the lore of Dungeons and Dragons. Fans of the series can truly appreciate the amount of story detail in Neverwinter and newcomers can enjoy being immersed in a new, exciting world. The quests can either be long or short and while some are very difficult to complete, others are a breeze. This allows the gameplay to always feel fresh and exciting. You never know if you will have one major boss fight during a mission or several. Of course, it is an MMO so the combat can get repetitive at times, but Neverwinter has done a good job at pacing the game. One of the most exciting and unique features of Neverwinter is the Foundry. It is a program given to all players once they reach level 15 and it allows them to easily create their own mission. These missions can then be played by any player in the game. 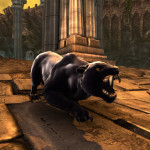 Not only is this great for creative gamers, but it means that the content possibilities for Neverwinter are limitless. As of now, there are already hundreds of Foundry quests and the game is just in open beta. 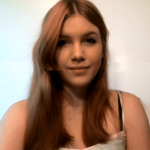 The program is very easy to use, so any level of gamer can give it a shot if they so choose. Every day there will be an opportunity to play with a group in a dungeon or in a skirmish. These skirmishes and dungeons can be completed multiple times and are done with a party. Players can either join with a group of their own or be paired with random individuals. This provides yet another exciting activity for players and it can also provide them with a sizable amount of loot. Some of these dungeons or skirmishes actually play a part in the main quests that you are trying to complete. Others will simply be more of side-quests. Zen is Neverwinter’s real money currency. 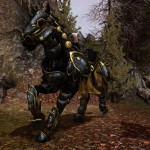 It can be used to purchase special mounts, companions, and a whole assortment of other items. Though a player does not have to purchase anything from then Zen store and there are no real advantages in doing so, some of the items are very interesting. 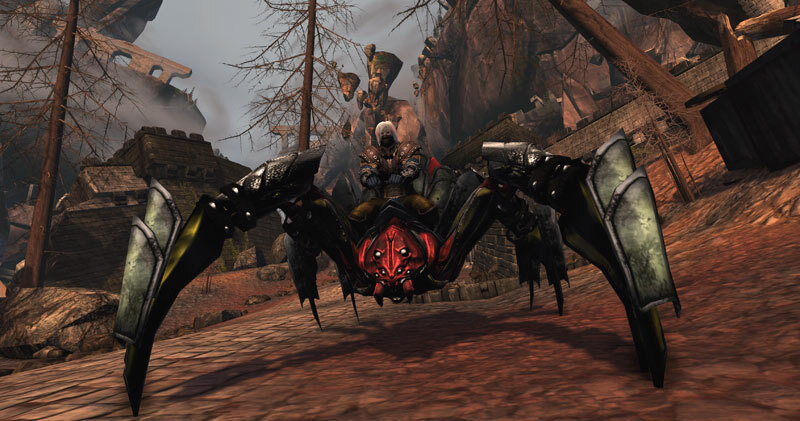 Instead of simply having a horse, you can find yourself riding a large spider or another exotic creature. Players can actually earn Zen by just playing the game. There are daily dungeons that offer a sizeable amount of Astral Diamonds, which can then be converted into Zen. Players can also get Astral Diamonds by doing one Foundry Quest a day and praying to their god every hour. If the PVP scene is what you are looking for, Neverwinter has what you are looking for. Though it is not an open world PVP style, players can battle one another to see whose character is truly strongest. PVP matches will put you with a team and your objective is to hold certain command posts. You will have to battle your enemies and try to hold the posts to gain enough points to win the match. There are also many different PVP based items in the game. Neverwinter is an MMO that everyone can enjoy. 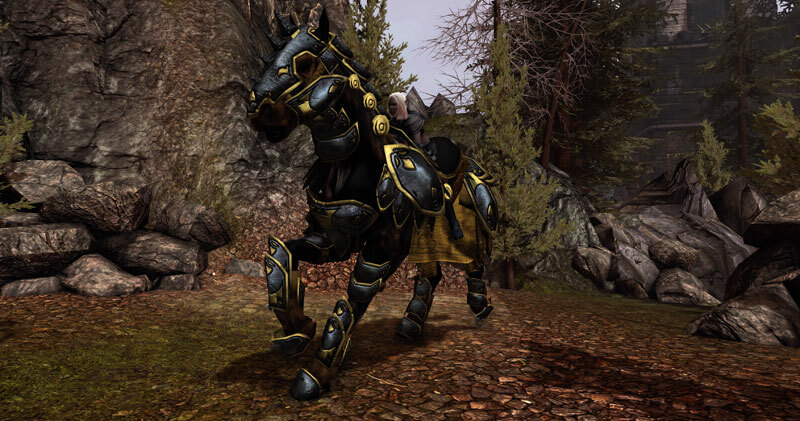 It has all of the best features a player could want in an MMO and then some. While it has a few bugs here or there and the story can get a bit overwhelming, it is a fun, engaging game. It already has a large amount of quests and activities for players, but with the Foundry, the possibilities are endless. Neverwinter is certainly one of the best free to play options available, so it is perfect for any style of gamer. 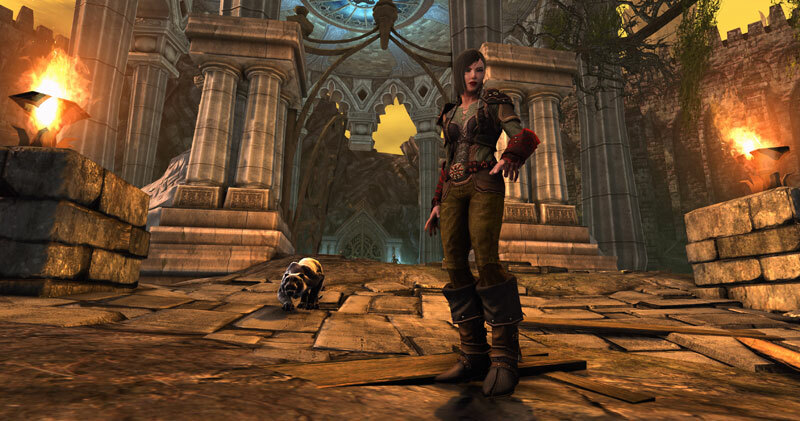 Veteran and casual gamers alike can truly find something to love in Neverwinter. Comments? Reactions? Suggestions for improvement? Use the comment form below to leave feedback. All comments are moderated so they will be published later, normally within 24 hours. Did you enjoy reading this post? Please like and share it using the buttons below. Nice review. Good length, too; not too long. I have very little experience with MMORPGs but love anything related to D&D in general so I enjoyed read it.